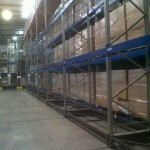 Do you have hundreds of sku’s or individual inventory items you need top pick and dispatch? 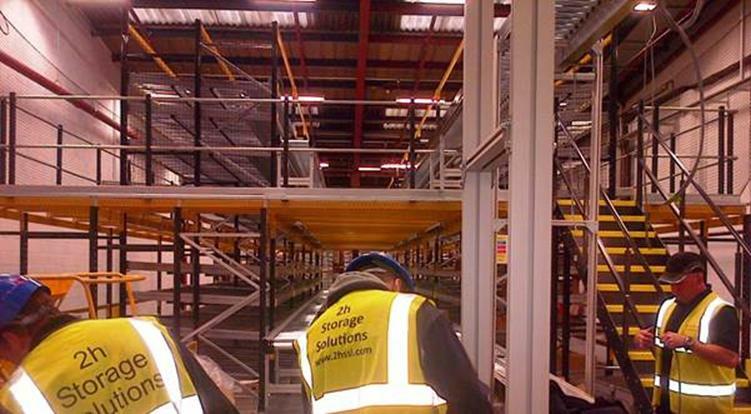 Are you looking for a design and project management team that can offer a complete turn key solution for a bespoke automated storage retrieval system? 2H Storage Solutions supplies warehouse management systems (WMS) and distribution solutions for the automatic storage, handling and distribution of goods in a number of industries such as distribution & logistics, food & beverage, and pharmaceuticals. 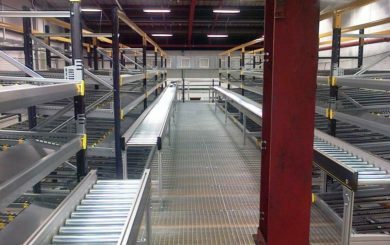 Concept solutions include automatic storage, compact picking, integrated picking and combined solutions. 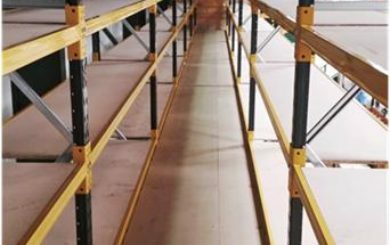 Our customers benefit from our design teams experience in designing and installing automated warehouse systems for companies that dispatch multi-millions of individual products per year. 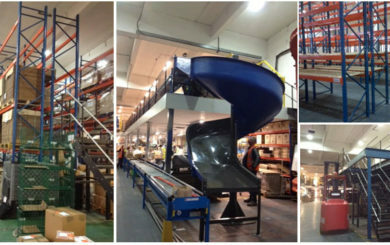 Our team can advise you on the best and most reliable warehouse management system for picking and moving your products. We will manage the entire process of your automation project and can integrate custom-made solutions based around your own products or current system in place. 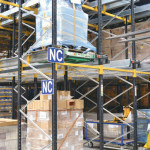 All systems are designed to avoid bottle necks in dispatch and production. Our warehouse management systems often deliver a payback in less than 12 months in saved time and productivity improvements. 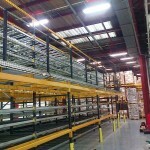 Call our design team on 01937 585 057 for a no obligation site survey to discuss your warehouse management system needs. 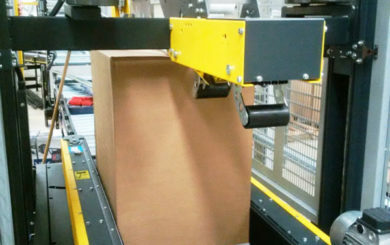 Pallet conveyor systems offer high performance, fully automated product manipulation, with a wide range of versatile components for every type of application.